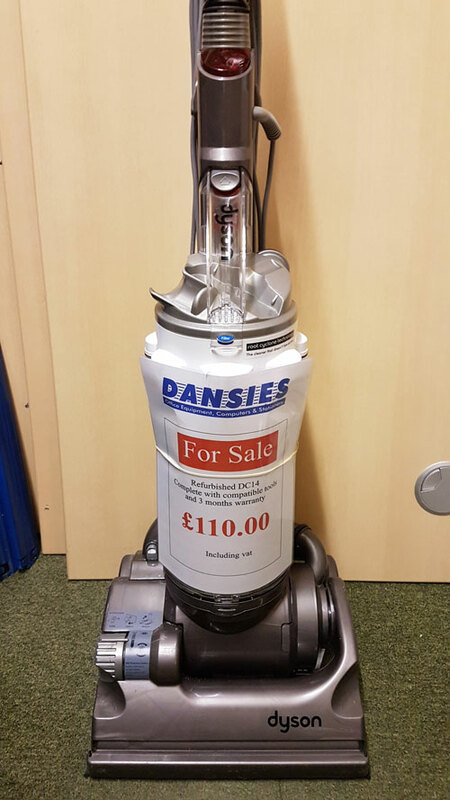 At Dansies Chesterfield, we have sold & repaired a wide range of vacuum cleaners & hair straighteners including Dyson & GHD just give us a call! 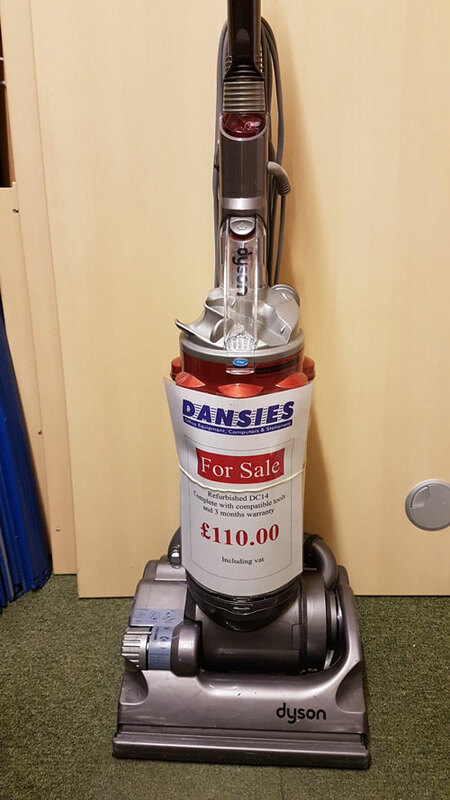 Our diverse range of upright, cylinder and bag less vacuum cleaners provide our customers with a range of options including; Dyson, Hoover, Sebo, Electrolux, Panasonic and VAX to ensure our customers find the right solution to suit their cleaning needs. 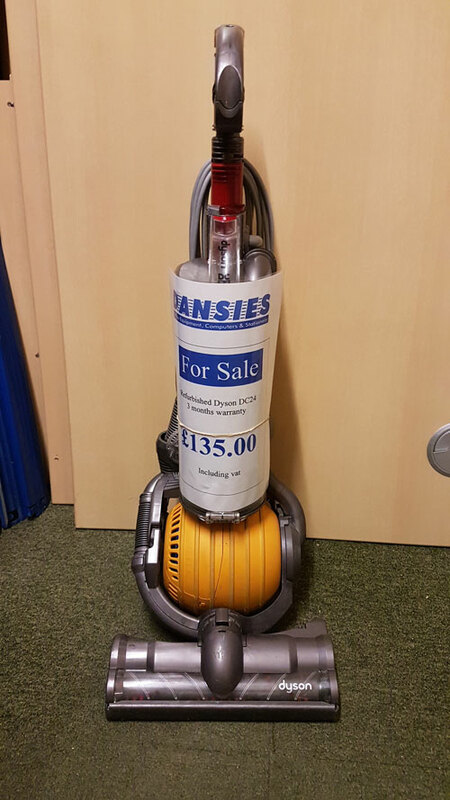 In addition to our comprehensive range of products we also provide a routine servicing and complete repair service for most makes and models of cleaners. GHD continues to be at the cutting edge of creativity, style and are the market leaders in Hair Straightening. GHD offers the very best Hair Straightener technology. At Dansies we repair and sell reconditioned GHD Hair Straighteners.  We can acquire and install new parts to have your straighteners working like new in no time.